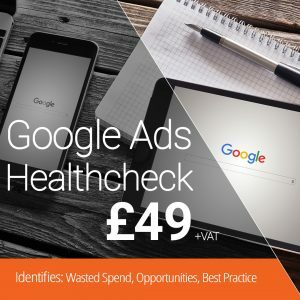 Get your brand in front of thousands of potentials customers. Stress-Free Google Ads Display Setup. 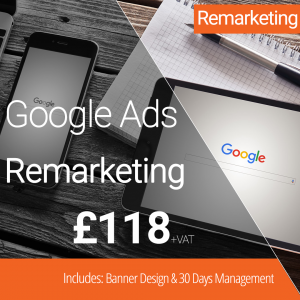 Why spend precious hours getting to grips with the technical elements of Google Ads? 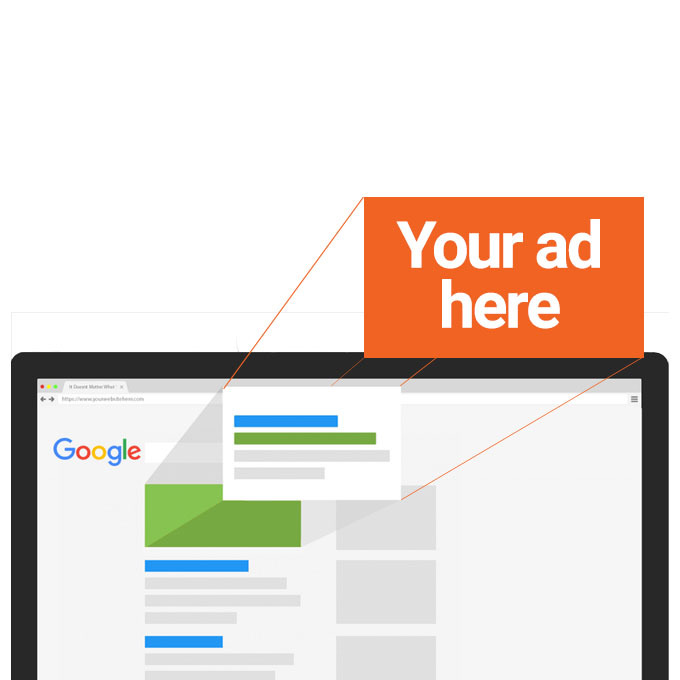 Get your business found on Google with NetConnective, a certified Google Partner. 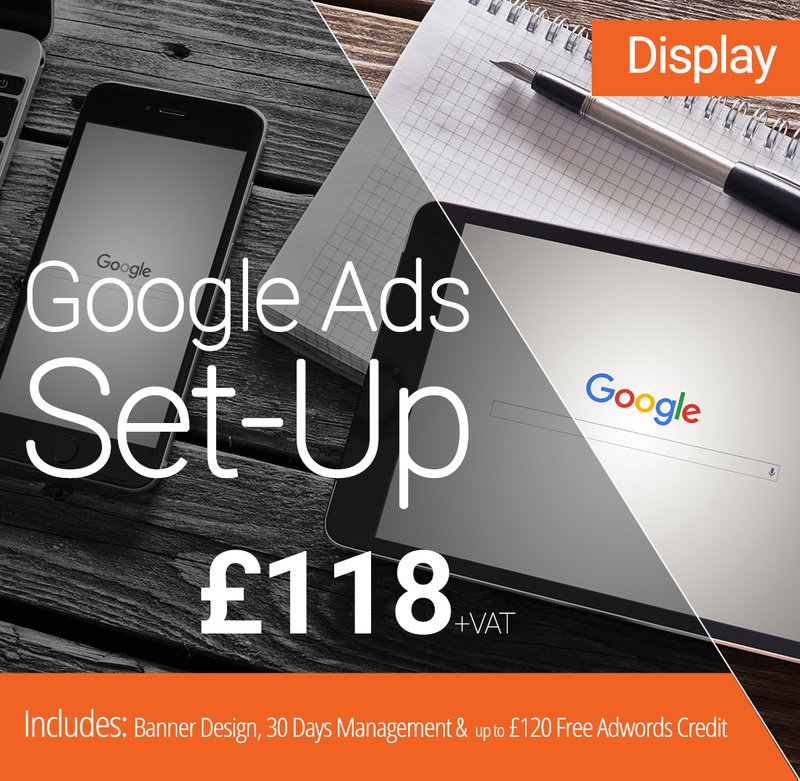 Our Setup includes ad creative design, campaign configuration and reporting, plus up to £120 Free Google Ads Credit*. Usually next working day. When you place your order you will receive a confirmation email with a setup questionnaire. 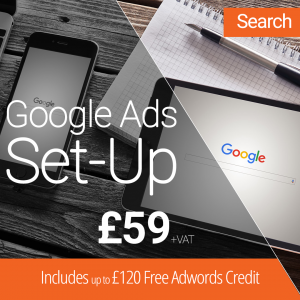 We’ll ask you for information about the products and services you wish to promote plus information about your target audience and budget. 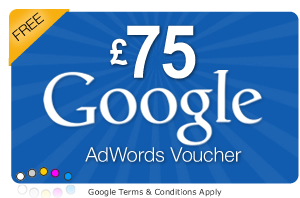 You’ll need to configure a billing mechanism for Google (which we won’t be able to access). Yes, you will have full access from day one. 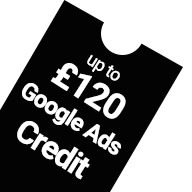 That way can learn your way around Google AdWords should you wish to take over management of the account at the end of the 30 days. + WHAT DOES 30 DAYS OF MANAGEMENT MEAN? It means you don’t need to do anything for the first 30 days the account is active. 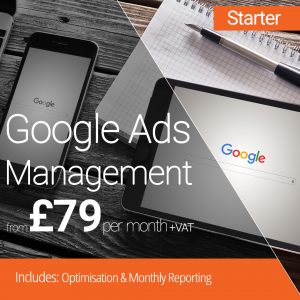 Our team will manage all elements for you and provide a weekly performance report, delivered to your Inbox.